Simcoe Contemporary Dancers: Our guest workshop series kicks off on Sunday! Our guest workshop series kicks off on Sunday! This contemporary dance class is based in Release technique while borrowing from basic principles of early modern dance techniques. The class will begin with a warm-up focused on core strength, joint lubrication, and elements of traditional modern dance technique to access breath, strength, articulation, and clarity of movement. A large portion of class will consist of travelling exercises moving through space, with an element of creative improvisation; and will culminate by learning and interpreting longer dance phrases. A mix of classical, contemporary, and pop music are used as accompaniment in order to access musicality and a sense of performance in the class setting. Above all the class focuses on the collective experience of moving bodies through space with freedom and joy. Mairéad Filgate is a Toronto-based dance artist and graduate of the Etobicoke School of the Arts and the School of Toronto Dance Theatre. She was a member of the Danny Grossman Dance Company (2003– 2008) and collaborates regularly with Public Recordings, BoucharDanse, princess productions and Meredith Thompson. Recently she has also performed in creations by Trisha Brown, Tino Seghal, Bill Coleman, Barb Lindenberg and Kaeja d’Dance. The summers find her touring Ontario parks with Dusk Dances in the repetoire of many notable choreographers as well in her own work with the Throwdown Collective. Throwdown Collective recently premiered a new stage work at the dance: made in canada/fait au canada Festival and won the Audience Choice Award for the Late Night Series. Mairéad teaches regularly at the Pia Bouman School for Ballet and Creative Movement, in Regent Park for a class of kindergarten students, and in the Toronto Public Libraries with Swallowing Clouds, an arts-based literacy program. She is also often a guest teacher and choreographer in Toronto and beyond. 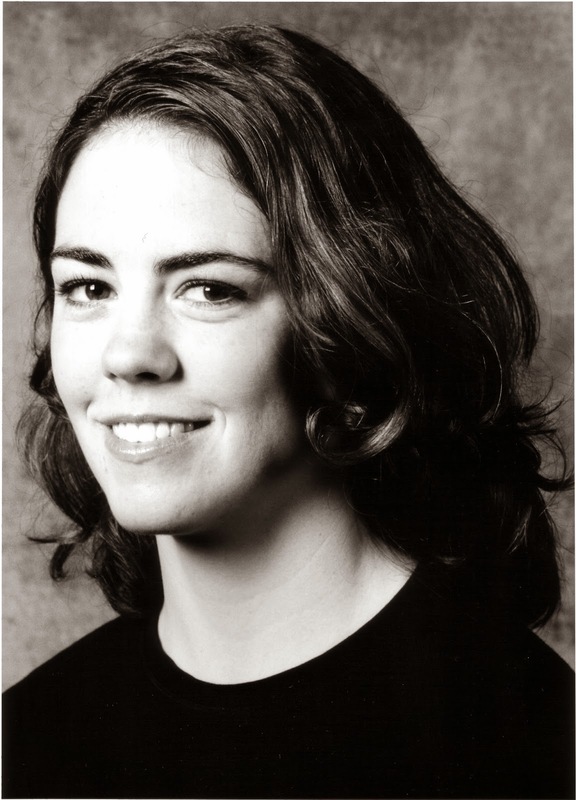 Mairéad is a member of the Dancer Transition Resource Centre and a board member of the Canadian Alliance of Dance Artists. She makes regular sojourns to New York City to study the work of Trisha Brown.